News Release #09 – “Iced 100% Kona Coffee” samples are now available! 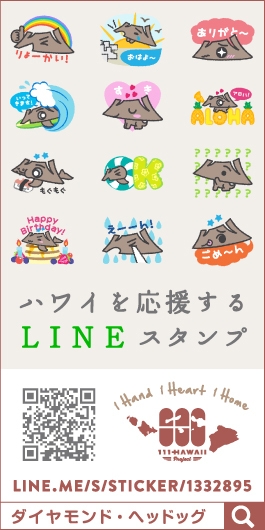 15 Apr News Release #09 – “Iced 100% Kona Coffee” samples are now available! 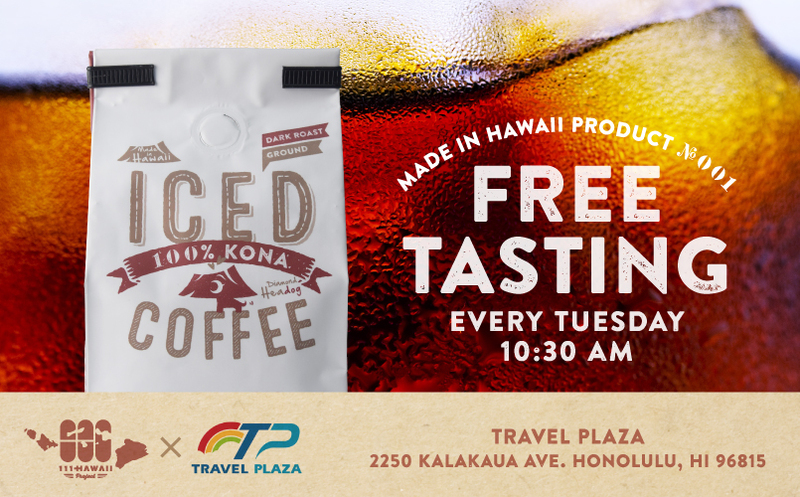 Iced 100% Kona Coffee samples are now available! 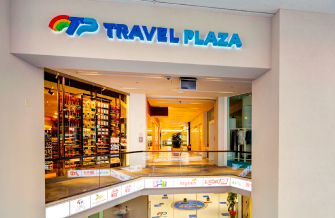 A gift selling area “Travel Plaza” located in the heart of Waikiki has started a “111-HAWAII PROJECT” corner where you could purchase our products, and now our Made in Hawaii product “Iced 100% Kona Coffee” samples are available! We are serving our freshly brewed coffee every Tuesday morning at 10:30 am. It will end as soon as they are gone, so please visit us earlier! *Please note that days and time may change due to the store ‘s convenience.